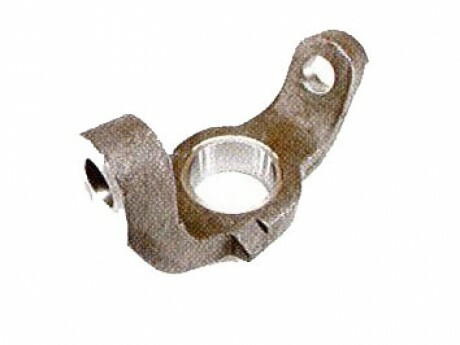 Auto Parts - Knuckles-Hi-Light International Inc.
OEM Knuckles including inner knuckles, outer knuckles. OEM Knuckles including inner knuckles, outer knuckles are applied for automobile industry such as Jeeps. 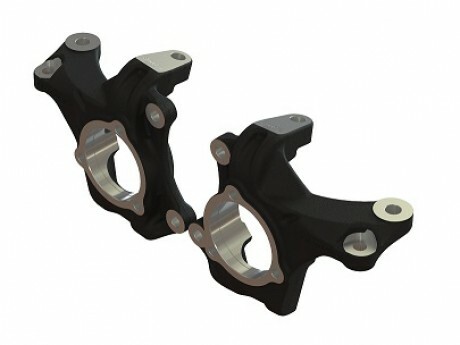 These knuckles are produced by casting and machining per your own drawings. We are experienced in Jeep components for more than two decades with our customers. Available for OEM Knukles, Inner Kunckles, Outer Knuckles...etc. per your design and drawings. 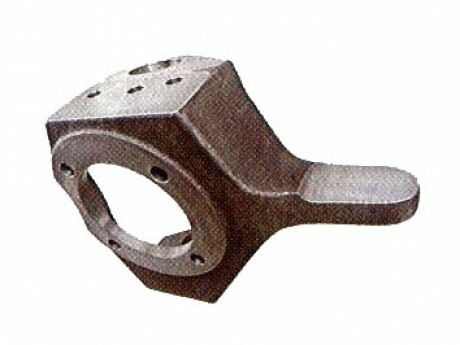 Producing by various material such as high quality ductile iron for kunckles.